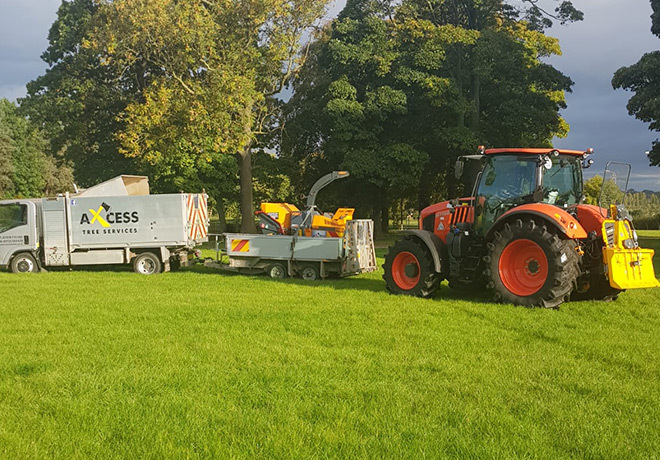 AXcess Tree Services have developed an excellent reputation as tree contractors, providing tree and vegetation management services throughout the North West of England and North Wales. 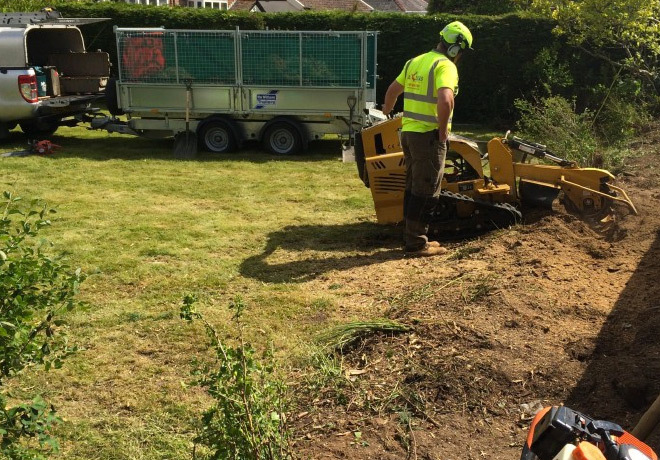 We welcome all work whether you have a single small tree in your garden or you are a business looking to clear a site for a new development or have a dangerous tree overhanging your property we are fully trained, insured and have the equipment to complete any job. 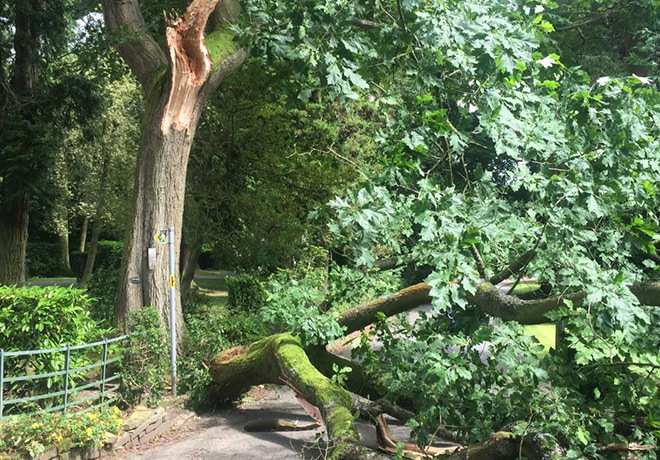 Axcess Tree Services are specialists in tree removal and tree felling services. 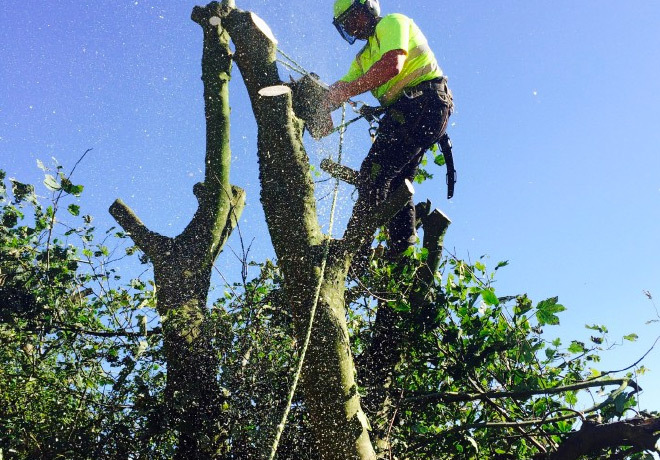 Axcess Tree Services provide a full tree and vegetation clearance service. 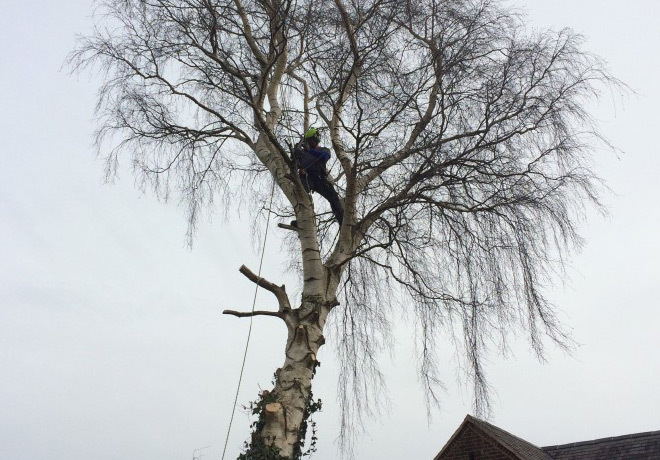 Axcess Tree Services provide a full tree pruning and tree maintenance service to our customers. Axcess Tree Services provide a safe and efficient emergency tree removal or limb removal service. 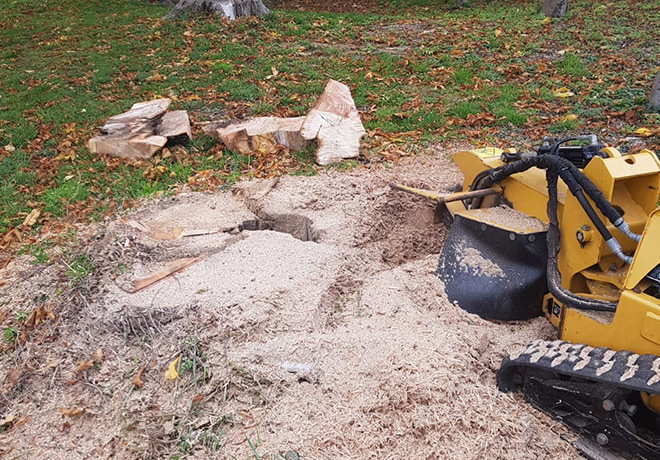 Stump grinding is an efficient method of removing unwanted tree stumps and helps prevent the spread of diseases. 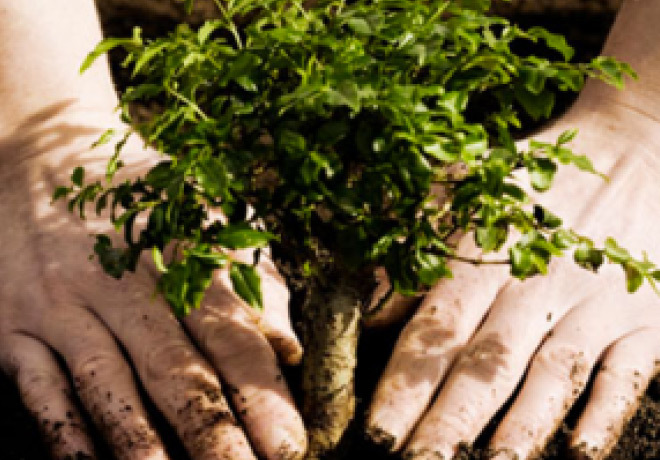 Axcess Tree Services are able to provide planting services suitable to your needs. 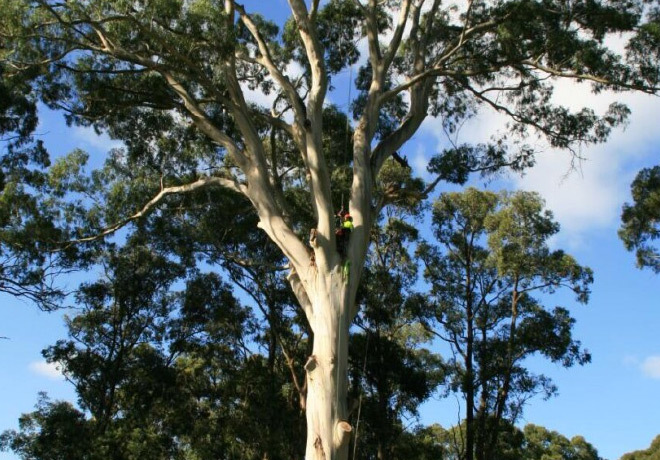 Axcess Tree Services can arrange for inspections of trees and tree reports to be produced by skilled tree consultants. Equipment hire for Tree Surgery work to domestic and commercial customers. 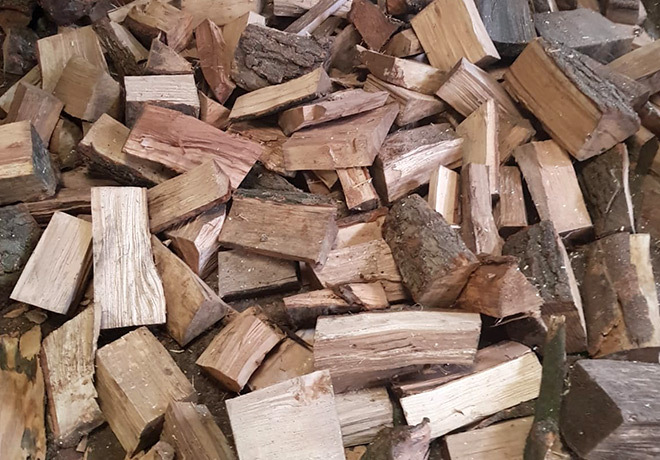 Whether you needs logs for your open fire at home, or for your business, we can deliver. All work is completed to British Standards BS 3998 (1989). The management of health and safety is addressed with priority and with a proactive approach. A comprehensive risk assessment for all activities has been completed ensuring all activities are planned, controlled and carried out with minimal risk. In addition a site specific risk assessment is undertaken prior to commencing each job; ensuring work can be carried out safely and sympathetically without endangering persons, inhabiting wildlife or the environment. For details of Axcess Tree Services insurance, policies or quality management system, please contact us.